When it couldn’t get any different for the vigilante who we all know as Batman, Ben Affleck steps in! 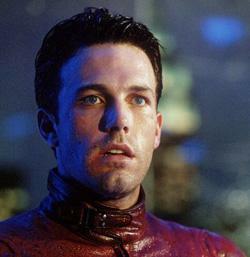 Ben Affleck is going to be the new Batman for the “Man of Steel” sequel. Warner Bros. made the announcement yesterday and it seems that the sequel will be directed by Zack Snyder once again. The ‘Batman vs. Superman’ type film was in the works ever since Warner Bros./Legenday announced it at Comic-Con. Either way, it is a gamble that they are taking and this could blow up in their faces and kill a franchise before it has a chance to take off. Such was the case with “Superman Returns”. When you have a bad cast, it can hurt your chances getting more of a following. What do you think? Do you think that he will do a good job? 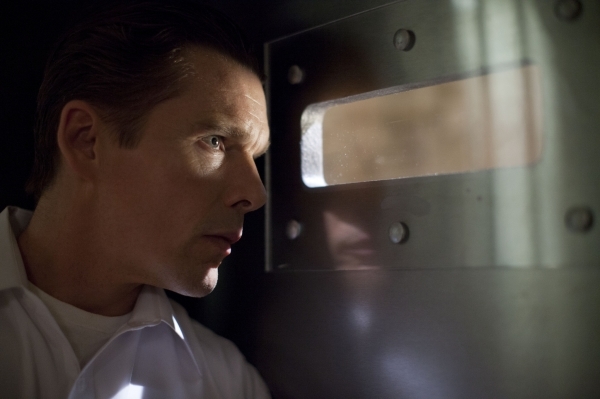 Many fans to the newest Batman franchise feel that Christian Bale was one of the best Batman’s out there. 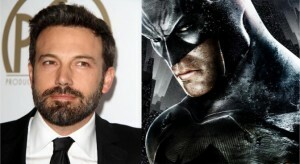 With him out of the picture, it is going to be hard to see Batman as anyone else. As it was with the old Batman movies, it is time to roll with the punches.